Back in September I went through my makeup bag and made a list of what was cruelty-free and what wasn’t. Since then, I’ve been making conscious choices to only purchase cruelty-free makeup and I think it’s been going pretty well! 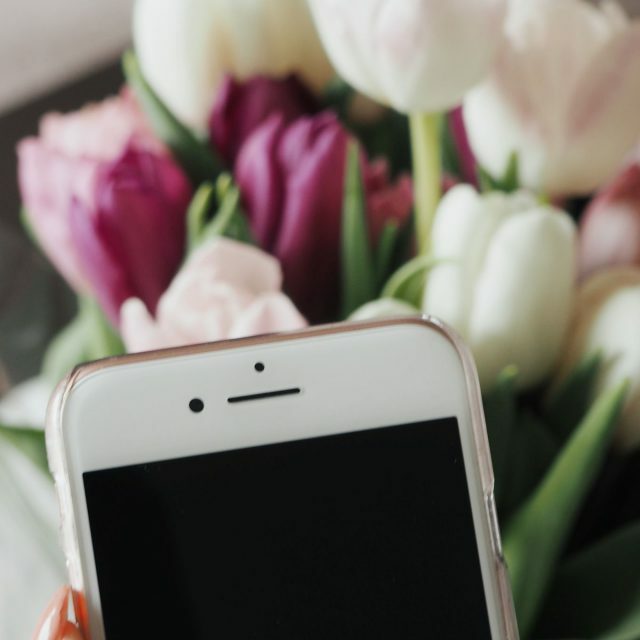 I’ve made a few new purchases recently, so I thought I’d share a little update as to how I’m getting on with eliminating products which don’t fit the cruelty-free bracket. 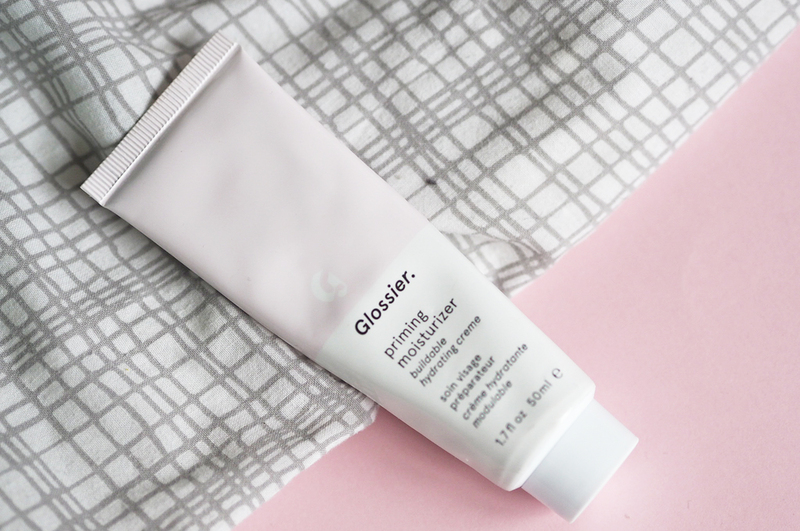 The Glossier Priming Moisturizer has become a staple in my daily routine since my L’Oréal primer ran out, but I’ve got mixed opinions of it. Whilst it does work as a primer, I don’t really think it moisturises that well. I use it in the mornings before I apply foundation and it’s fine, but it doesn’t wow me or leave my skin feeling all that hydrated. I also think I might be slightly allergic to it as my face does get very warm and red if I accidentally put too much on! 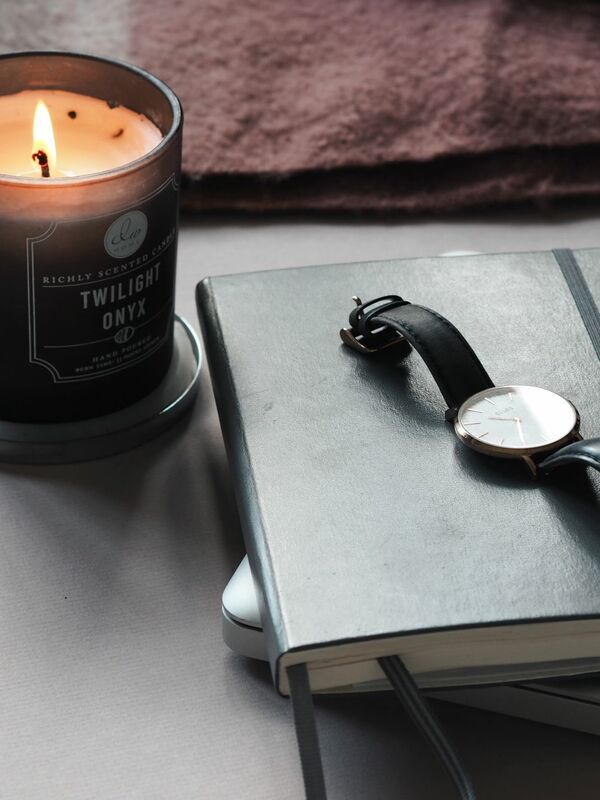 Verdict: still on the hunt for the perfect cruelty-free primer! 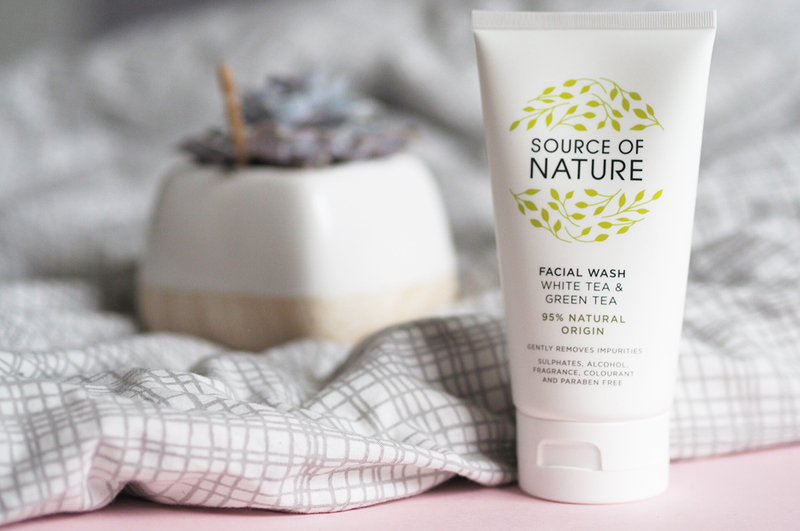 Another recent skincare purchase is Source of Nature’s White Tea and Green Tea Face Wash. I picked this up in Sainsbury’s with my weekly shop when I realised it was cruelty-free, and I actually really like it! It smells great which is always a bonus and it washes off my makeup really easily. It’s another one that leaves my face slightly red if I leave it on for too long before rinsing, but I’m enjoying using it nonetheless. Verdict: should probably find a product which is better suited to sensitive skin but would definitely recommend. I’ve been on the hunt for a replacement of my fave mac shades, Velvet Teddy and Taupe, ever since I took the CF plunge. I made a bit of a naughty purchase in the form of Charlotte Tilbury Pillow Talk to see if it fit the bill. It’s not so much of a dupe as I hoped, but it’s got that ‘my lips but better’ vibe that I love so much about Velvet Teddy. Now to find a replacement for Taupe and I’ll be made up. 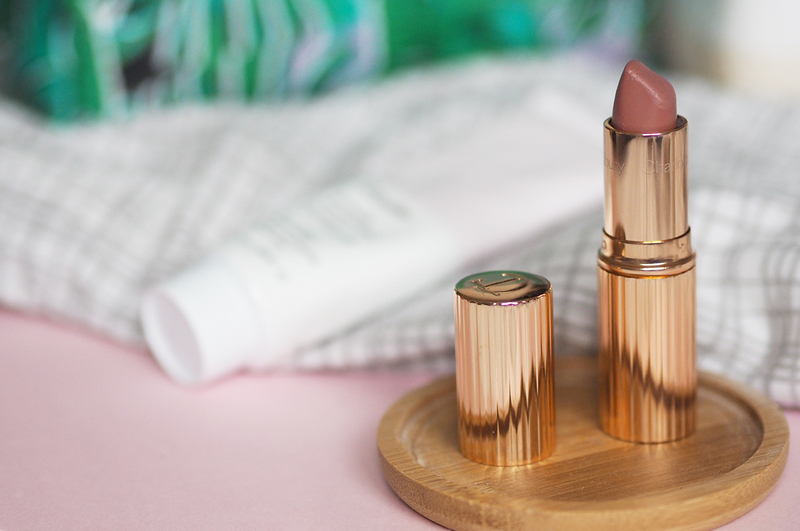 Verdict: Charlotte Tilbury lipsticks are a new favourite. 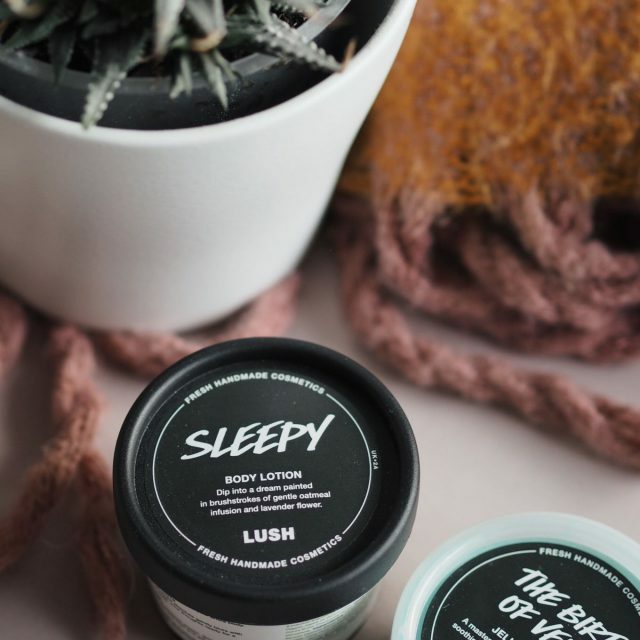 For a while, I thought the only cruelty-free toothpastes out there were those ones from lush that you chew and I’ve always been a bit wary of (seriously though, how do they work!?). Green People offered to send me some of their 100% Natural Toothpastes* and I jumped at the chance to try one. Being completely honest, it isn’t really my cup of tea as it’s a runnier formula than I’m used to, but the taste is nice! 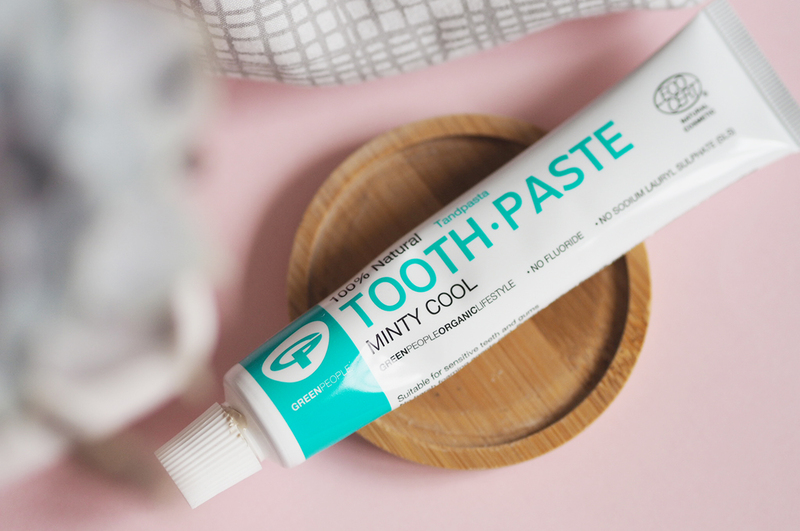 I’m quite fussy when it comes to toothpaste anyway (fun fact: I used strawberry flavoured toothpaste for kids until I was 12) so I’m not too surprised that I didn’t love it, but the range of flavours Green People offer is definitely worth looking into. Verdict: still looking for my go-to cruelty-free toothpaste. 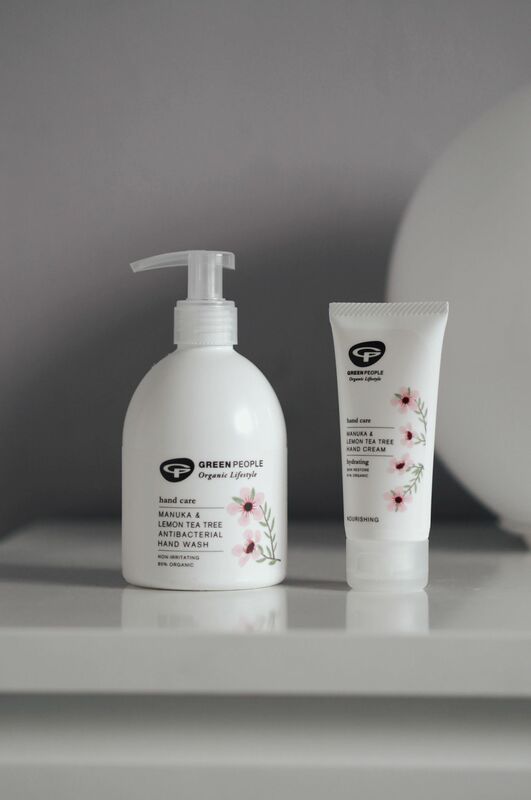 I’m definitely going to try Green People’s range of shampoo/conditioner though as I’m yet to nail my cruelty-free shower routine. 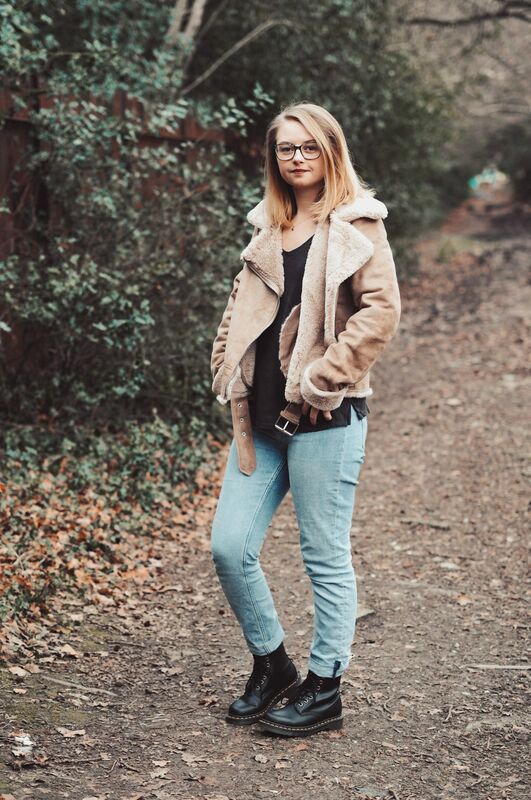 I’m having a lot of fun trying new brands as part of this cruelty-free product switch, and I’m so glad I decided to try and challenge myself. There are a few products I’m still working on replacing, but overall it’s been really eye-opening and I think I’m well on my way to being completely cruelty-free by 2019. As I mentioned, shower stuff is where I’m falling down the most just because everything is SO EXPENSIVE. Also because I’m still working my way through my Christmas presents (!) and haven’t really had to look into anything new just yet. Let me know your fave cruelty-free products of the moment, and also send me any recommendations of Charlotte Tilbury lipstick shades I need in my life because I think I’ve started a new addiction.